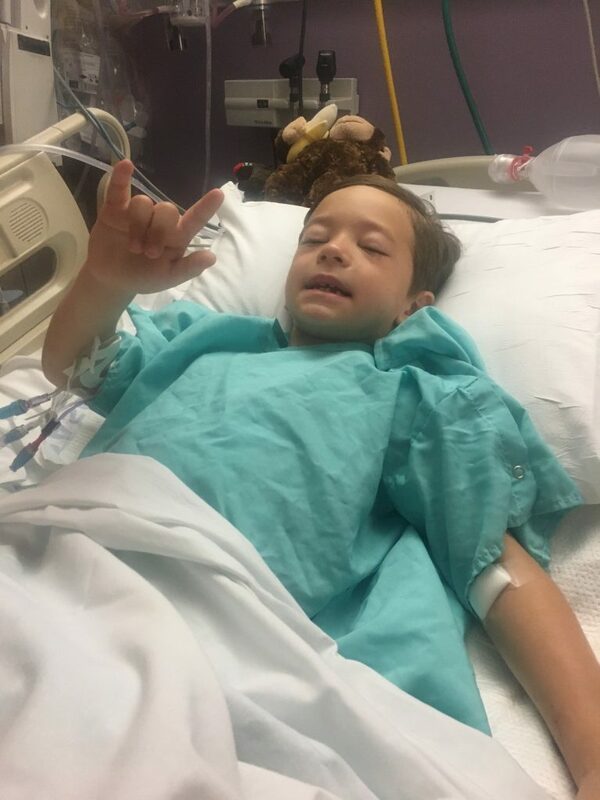 Last Monday, May 15th, 7-year old Gage Meche was accidentally shot at Moss Bluff Elementary School in Louisiana. A 7-year old student had brought a handgun to school that morning. It fell out of his backpack and a second elementary student picked up the gun and fired it, hitting Meche in the stomach. After undergoing several hours of surgery at Lafayette General Hospital, the 7-year old is in stable condition. Calcasieu Parish Sheriff Tony Mancuso said that neither the student who brought the gun, nor the student who accidentally fired the gun will be held responsible for the accident due to their age. Reading that quote it appears that Mancuso wishes he could charge them with something more. I’m curious if he ever pushed for tougher sentencing in the past, but here is what he said right after the shooting, emphasis mine. Here is Sheriff Tony Mancuso’s quote from later in the week after Michael Lane Dugas and Jake Abram Dugas were arrested. Have you supported laws that required gun owners to keep guns locked and out of reach of children? If not, why not? Going forward will you support gun storage laws? If someone doesn’t follow them, and there is a death or injury, do you support felony charges? Remember, you just complained that you could only charge the father and son with a misdemeanor. 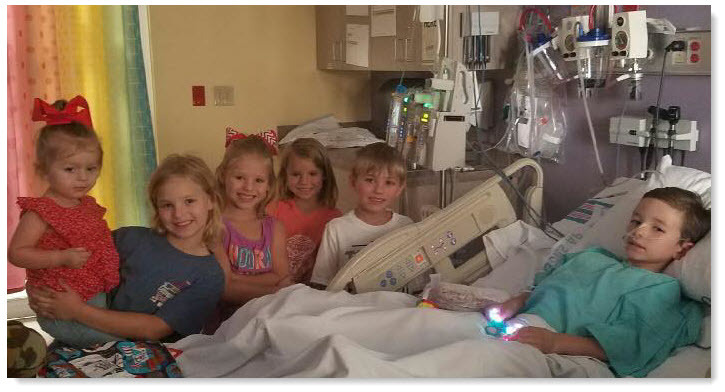 It has been reported that Gage was transported via air ambulance to Lafayette General hospital where a team of four doctors, including two trauma surgeons, a cardiovascular surgeon and a general surgery resident spent several hours working on him. Do you know if the man charged with negligent injuring, Michael Lane Dugas, has liability insurance? If Dugas has no insurance, who will be financial responsible for Gage’s flight, surgery costs, a week in ICU and the subsequent rehabilitation? What if Gage has a pre-existing condition because of this gun shot wound? Should that be grounds for him being denied insurance in the future? (NOTE: Anyone who wishes to help the family with medical care expenses can donate at any Jeff Davis Bank to the account labeled “MBE First Grade Student. For an update on Gage here is a link to Gage’s Road to Recovery Facebook page. When the sheriff makes editorial comments about the shooting he is talking to his base, whom he believes have the same understanding about the responsibility as gun owners as he does. But do they? To find out I would ask a few more questions of him. 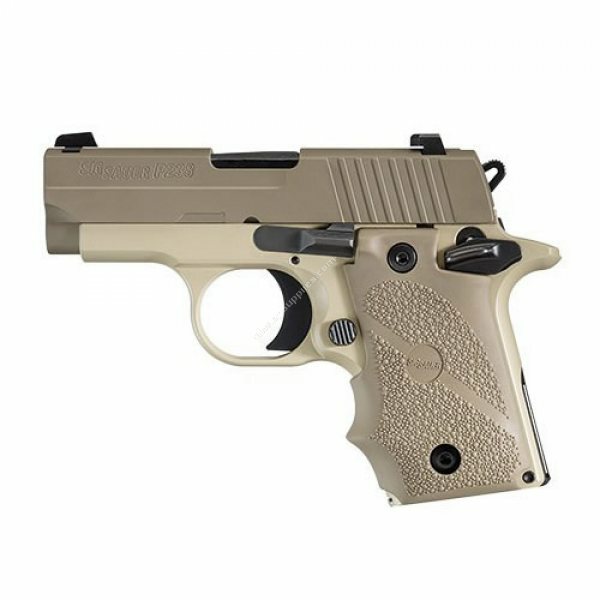 As a sheriff you have liability insurance for a gun accident provided by the government (State, county, or city). What are the financial limits of that policy? Do you know how much the annual premiums are for that policy? Do you know how often the state has had to pay out? Who can I talk to who knows about these costs? Would the government insurance you have cover a similar incident if it involved your gun and one of your children? If not, do you have personal liability insurance that would cover this kind of incident? What are the limits of that policy? Does it have one time limits and lifetime caps for medical care for someone like Gage? I’m sure if I asked all of those questions I would be told, “My personal liability insurance is none of your business, and I don’t see how it is relevant to this case.” But he is the one who has identified himself as a pro-gun activist and talks about responsibility. Shouldn’t financial responsibility in an incident like this be the responsibility of gun owners? If not, whose responsibility should it be? His community? Should the community have the right to pass laws that require gun owners to take precautions to protect their children? Should the community have the right to pass laws that require gun owners be financially responsible for gun accidents? If the gun owners won’t pay, who does? The community. Taxpayers end up picking up the cost, so shouldn’t the community have the right to pass laws to cover those costs? Now I know all about the difference between the right to do something and the ability to do it. I’ve seen first hand how hard the NRA pushes at the state level to remove any laws that can be broken by gun owners, and immunize them from the consequences of their actions. That includes the consequences of lax storage of deadly weapons. However, if a community decides they want to do something, like hold gun owners criminally or financially responsible for their actions, the NRA takes steps to stop them. Louisiana has no law that prohibits allowing a child access to firearms. Louisiana has no law requiring firearm owners to report the loss or theft of a firearm. Louisiana also does not require firearm owners to lock their weapons. Those were all laws that state legislators have decided not to pass. Maybe they were brought up by a community, but were shot down at the state level by the gun lobby. I get that the gun lobby can convince their own people that being a “responsible gun owners” is important but not mandatory. They say responsibility is a good idea, but it should be voluntary. But I’m not a members of that community. Maybe they have plenty of money for health care. They must, look at the law they DID pass. Annual Louisiana Second Amendment Weekend Tax Holiday! Buy all the guns and ammo you can and pay no state sales tax! There is a LOT more to this shooting but for now I just want to focus on the financial costs of a single gun accident, and all the steps that gun owners could require of themselves and their gun owning community to be more responsible, but don’t.